Are boring corporate meetings a problem? A live DJ is the solution. You've ordered the name badges, completed multiple banquet event orders and planned all of the breakout sessions. But have your secured your DJ? 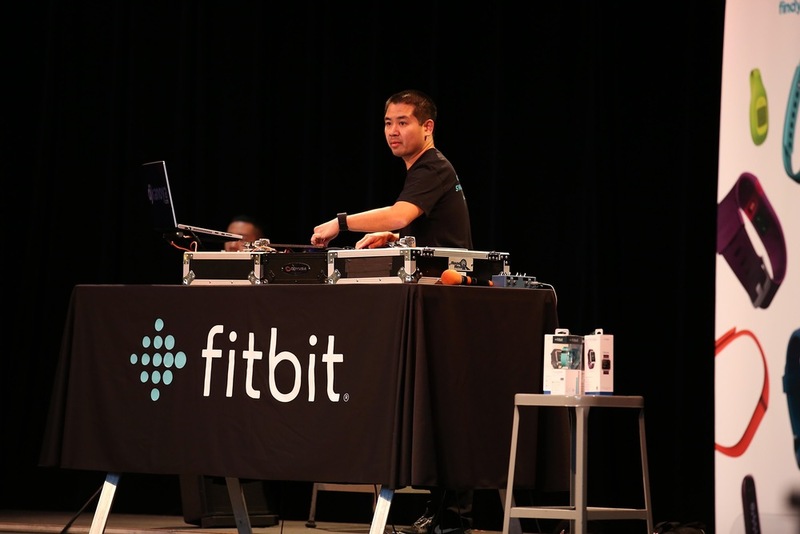 A live DJ at your next corporate meeting is the element that elevates meetings from the ordinary. San Diego based DJ, Justin Kanoya, has years of experience with corporate meeting and event planners. Here are a few suggestions on ways to incorporate him into your next meeting. DJ Justin Kanoya can also enhance your brand by creating custom vinyl to DJ with on his turntables use at your events, as well as providing lighting, gobo projection and other elements to make any brand launch event a success. Inquire about availability for your next meeting on the request for quote page.